were breaking up, I didn't want to believe it. It was all rumors! Those weren't moving trucks at their house, they were there for renovations! Ben and Jen were great and their family was perfect and full of feminist lessons and soccer games! Well, looks like I overdid it on the salt this time, because Affleck and Garner confirmed that they're divorcing in a statement to People on Tuesday, and I'm left here overusing sad face emojis in messages to my coworkers. By this point, in January 2003, Garner and Affleck had know each other for a while because they met while filming Pearl Harbor in 2001. In 2002, when they filmed Daredevil, they were both in relationships; Garner with husband Scott Foley, and Affleck with Jennifer Lopez. Garner and Affleck made their first public appearance together in October 2004 — almost two years after the Dinner for Five appearance. Either this means they were meant to be and just needed to get the timing right, or they fell in love at a different point. OK, not that, because that's from last year. But still. 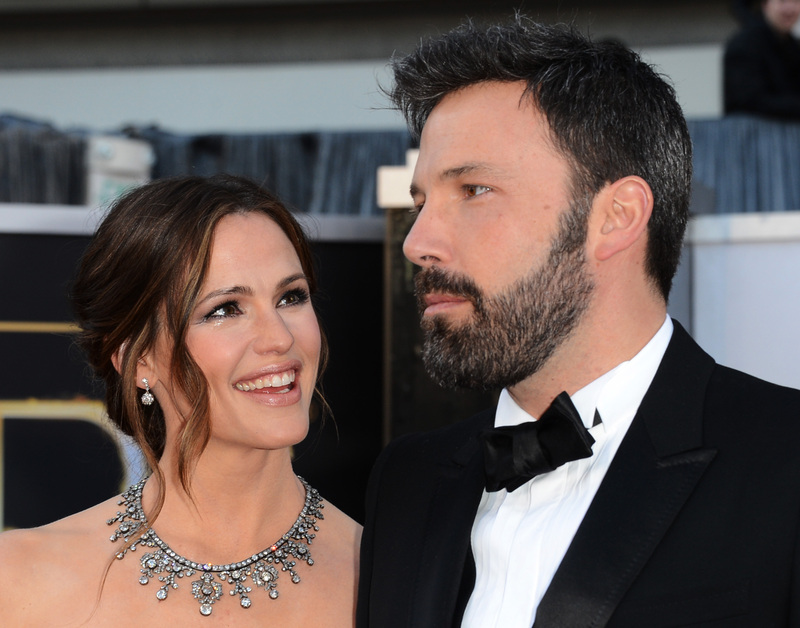 Whether or not they fell in love when Jennifer Garner made that face at Affleck, it doesn't matter. You know why? Because we still all have to be sad about this breakup.